As we’ve previously mentioned earlier this year, BMW is celebrating the 30th anniversary of its M5 sedan in 2014 and the year-long party will also see the launch of special edition model. We already knew some of the details surrounding the 30th Anniversary M5, including that it will be limited to only 300 units and wear a few exclusive features, but we had no idea it will become the most powerful M5 ever built. Yes, folks, that’s no mistake! The 30th Anniversary M5 will pack more horsepower than the M5 Competition Package, which is rated at 575 horses and 513 pound-feet of torque. Specifically, this festive Bimmer will have its 4.4-liter V-8 engine tuned to deliver 600 horsepower and 516 pound-feet of torque - 40 horses more than the regular M5. 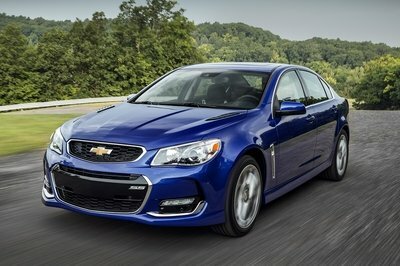 Naturally, the anniversary sedan will be fitted with everything that comes with the Competition Package, but will also receive a number of amenities that will make it appear unique inside and out, including a Frozen Dark Silver Metallic exterior via BMW Individual and a full leather Merino/Alcantara cabin with Alcantara-wrapped steering wheel, console, armrest and door handles. To further enhance its special purpose in the M5 lineup, the 30th Anniversary model, BMW will also add special "30 Year" badges and an exclusive set of 20-inch, bi-color wheels. 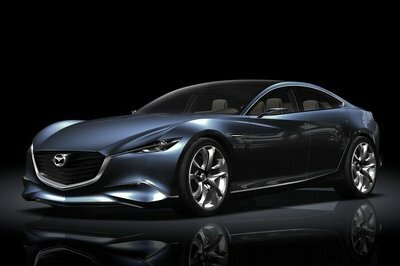 Speaking of exclusivity, this specific sedan will only be sold with a dual-clutch automatic transmission. 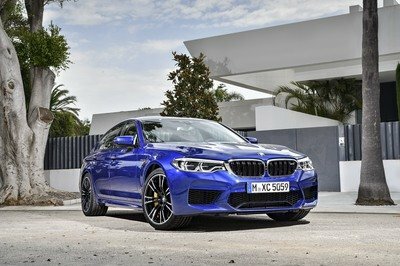 Production of the 30th Anniversary M5 Edition is expected to commence in July, while the grand unveiling is supposed to take place at the BMW M Festival at the Nürburgring track next month. Click past the jump to read more about the BMW M5 Competition Package - currently the most powerful M5. Having represented the BMW brand with great success the past three decades, the M5 is indeed worthy of a special edition. And with the magical "M" badge attached to its size designation, adding more power to its proven V-8 seems like the right thing to do. Sure, BMW could’ve opted for some styling cues inspired by the initial M5, but we’re not here to judge a car that has yet to be unveiled. All told, the 30th Anniversary M5 is likely to sell like hot cakes - the sticker won’t matter that much really - and become a prized collectible in the future. 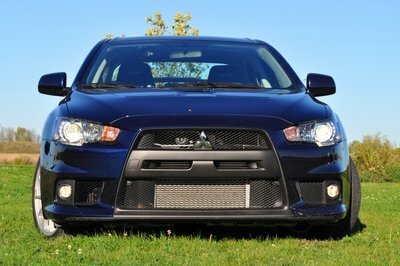 Although it doesn’t come with many visual updates, the Competition Package does add an extra 15 horsepower under the hood and returns better cornering dynamics thanks to its retuned chassis settings. 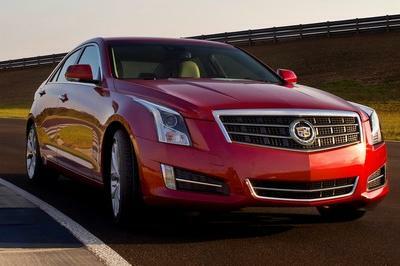 The slightly beefed-up sedan sprints from 0 to 60 mph in 4.3 seconds and reaches its top speed at 190 mph. 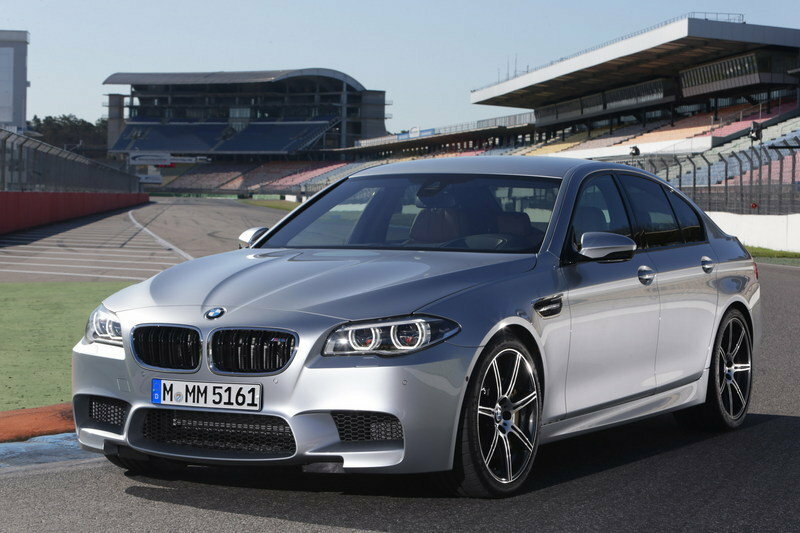 The competition package adds a $7,300 premium to the 2014 BMW M5, which begins at $92,900.